Originally native to Asia, common pheasants are found throughout mainland Britain and are among the world’s most hunted birds. 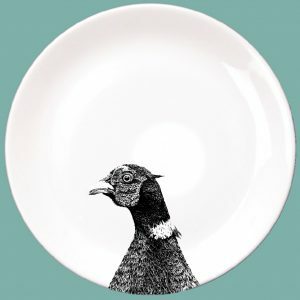 Ring-necked pheasants in particular are commonly bred as game-birds. 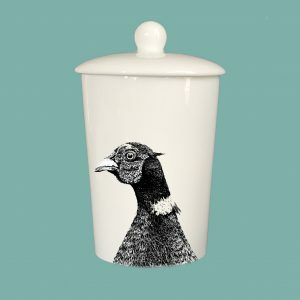 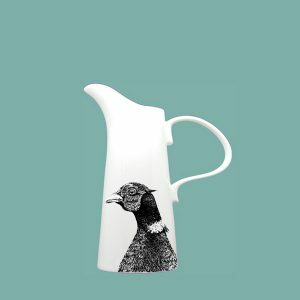 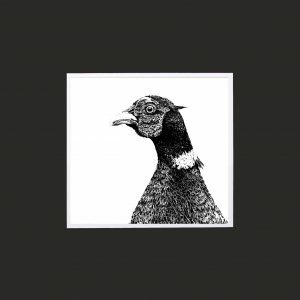 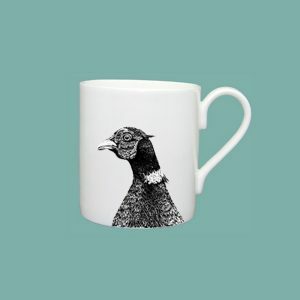 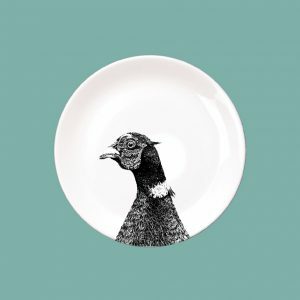 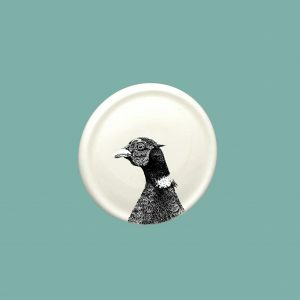 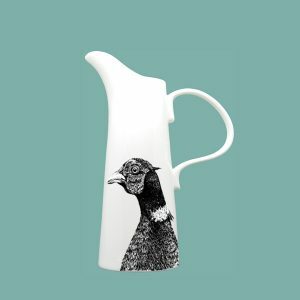 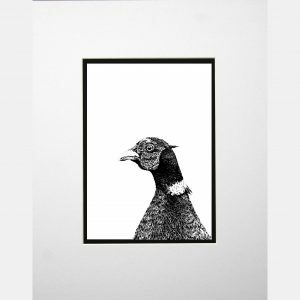 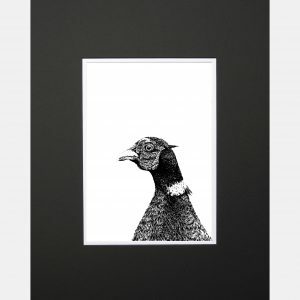 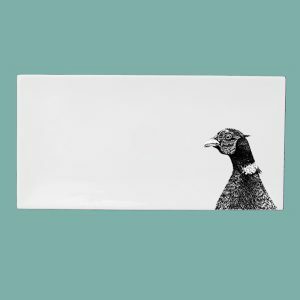 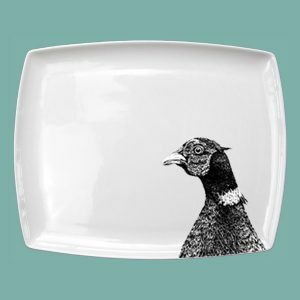 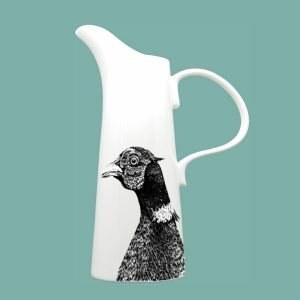 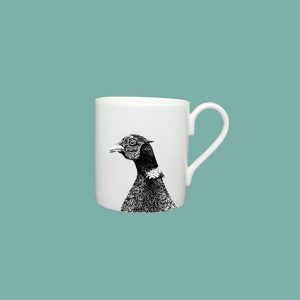 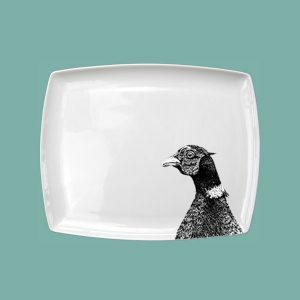 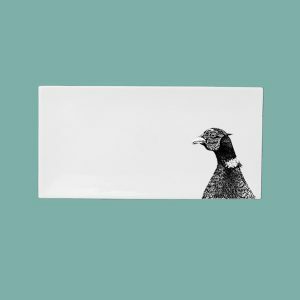 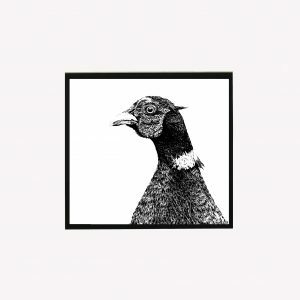 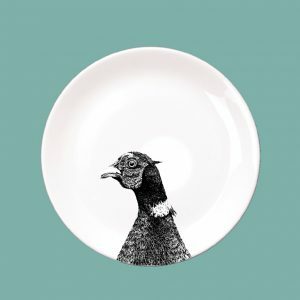 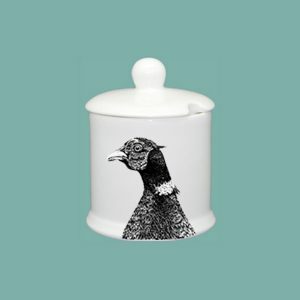 Our elegant and striking male pheasant design comes from an original pen and ink drawing by artist Andy Webb.